Siraj Naybur will be in attendance at the premier oil and gas exhibition in Abu Dhabi this week. ADIPEC (Abu Dhabi International Petroleum Exhibition & Conference) is recognized as the leading oil and gas event in the Middle East, and Siraj Naybur will be present on the R&M Wholesale Electric LLC stand in Hall 2 at Stand 2310. Established in Iraq in 2012, wholly managed and staffed by Iraqis. Siraj Naybur (R&M’s Iraqi partner in Basrah) aim to serve as your competent and reliable supplier, bridging the gap between the leading manufacturers and the Iraqi marketplace. R&M Wholesale Electric LLC was established in the UAE in 2007 and is a joint venture between UK based R&M Electrical Group Ltd and Wholesale Electric Supply (based in Houston). With offices and warehouses located in Dubai and warehousing facilities in Abu Dhabi R&M are ideally placed to service our oil and gas customers in the region. 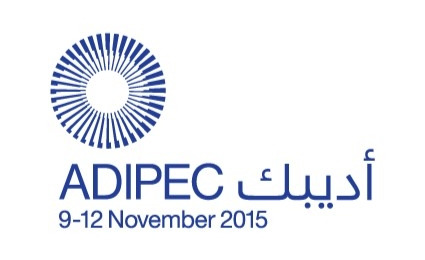 ADIPEC The exhibition itself is held in 12 halls at the Abu Dhabi National Exhibition Centre and is expected to attract over 1,600 exhibitors and 54,000 visitors through its doors in November. Come visit us at Hall 2 at Stand 2310 to learn more.